Did you know that gum and teeth problems can affect the general health of your body and mind? Gingivitis and cavities, for example, can lead to serious health problems if they remain untreated. Both oral health problems usually occur when millions of bacteria in your mouth become out of control due to poor dental hygiene. 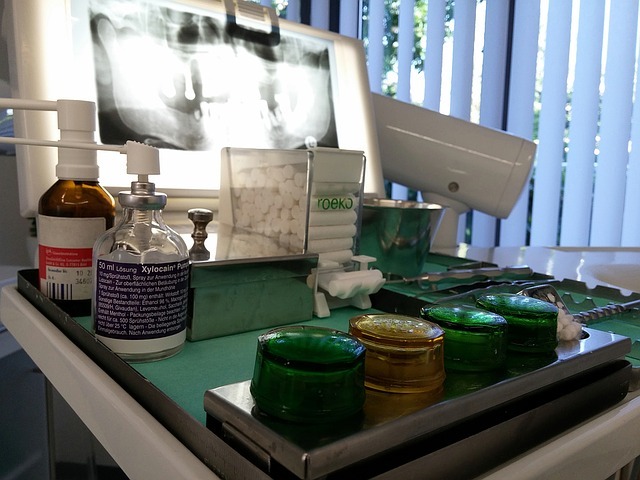 As oral diseases get worse, they can provide a port of entry for microbes into your bloodstream. The presence of oral bacteria in your bloodstream can cause no problem if you have a strong immune system. But, if you have a weak immune system, oral bacteria in your bloodstream could lead to infection and inflammation in other parts of your body. Many studies show a connection between cardiovascular problems and periodontitis – a severe type of gum disease. Research suggests that people with periodontitis have increased thickness in the blood vessels. Such situation often leads to clogged arteries and stroke. Research shows people with gum problems have trouble controlling their blood sugar levels, and poorly controlled type II diabetes makes it difficult to get the gums back into health. 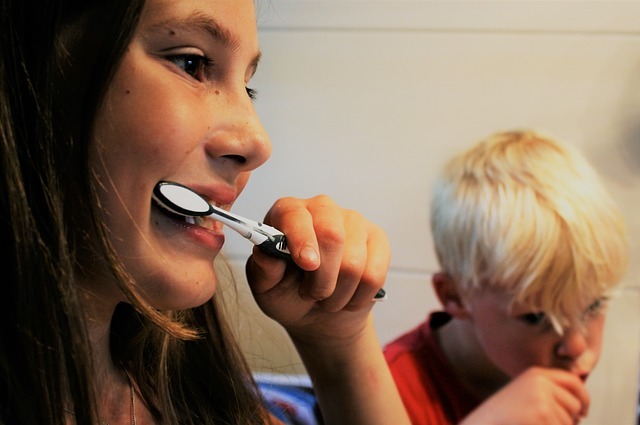 There is growing evidence that poor oral health results in poor general health. Kidney disease can result in premature tooth loss, increased tartar deposits, and gum diseases. Poor oral hygiene can worsen these dental conditions leaving high bacteria levels in the oral cavity. Oftentimes, such situation leads to oral systemic inflammation which affects the kidney making your immune system weaker. 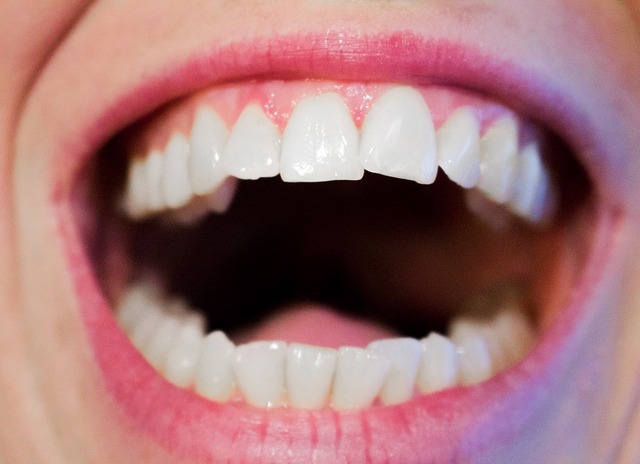 Dental plaque has long been considered a source of respiratory pathogens by medical experts. Relevant studies show these pathogens can be sucked in to the lungs through normal breathing – destroying key connective tissues in the lungs. This situation often leads to pulmonary problems like pneumonia and emphysema. A new study from the University of Central Lancashire School of Medicine and Dentistry suggests that the presence of gum bacteria, porphyromonas gingivalis, in the brain cause contributes to symptoms of dementia which include confusion and failing memory. 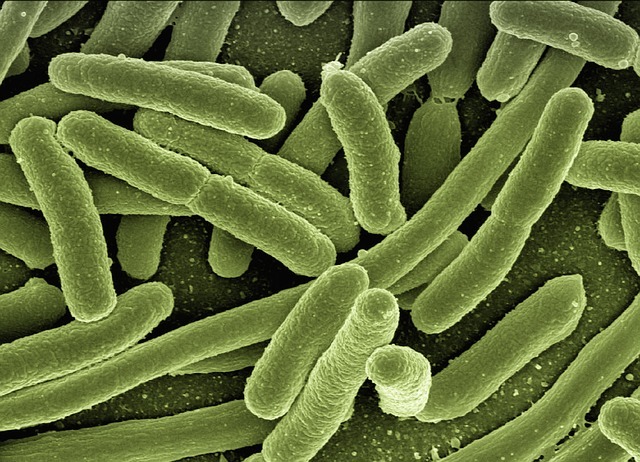 The bacteria could enter the brain through eating, tooth brushing or some dental treatment. If your brain is repeatedly exposed to gum bacteria, your immune system’s responses to deal with it may lead to nerve cell death and possibly memory loss. The care you provide your teeth and gums will always have an impact on your overall health — and with good oral hygiene & regular dental visits, you can easily lower your risk of developing serious health problems. Schedule a general or preventive checkup today, or talk to our dental team to learn more about the link between oral and overall health.